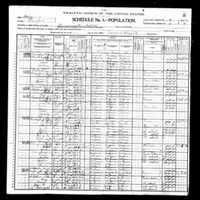 In the 1910 census, Henry is referenced as a boarder of the Bentons, not an uncle. 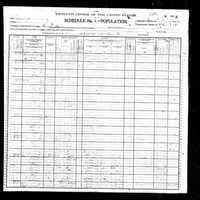 In the 1920 census Burton is listed as Bertrand. 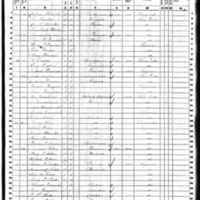 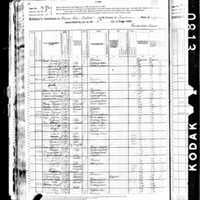 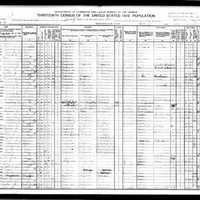 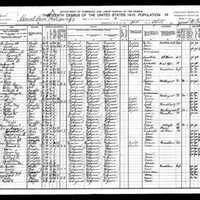 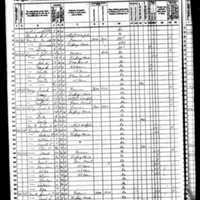 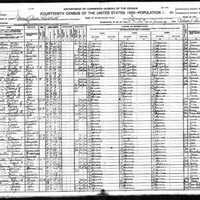 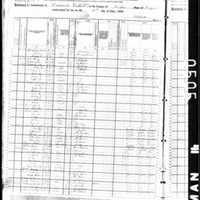 In the 1920 census Henry is listed as an uncle, not a boarder. 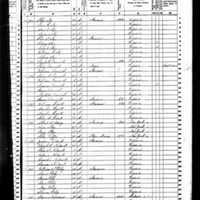 Ella Russell could not write.